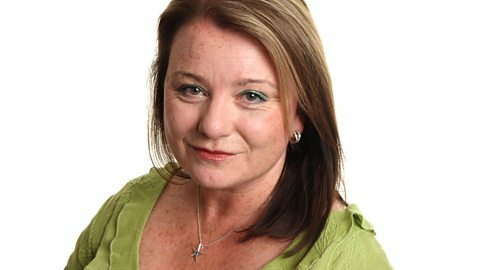 Join Debbie McCrory on BBC Radio Cornwall. Christian the Lion - Fifty years ago two Australians bought a lion cub from Harrods and raised him in their flat in Chelsea. Debbie McCrory chats to John Rendall and Derek Cattani about their new book. My life as Prudie from 'Poldark'. The goss on Ross - Actor Beatie Edney shares secrets from behind the scenes on 'Poldark'. What's it like to see your father's face on a stamp? Debbie McCrory chats to Kate Burton about her legendary father Richard at the Old Vic. "Cornwall My Home" - a unique musical collaboration in Cornwall. Debbie McCrory chats with Will Keating, Harry Glasson and Lizzie Pridmore.